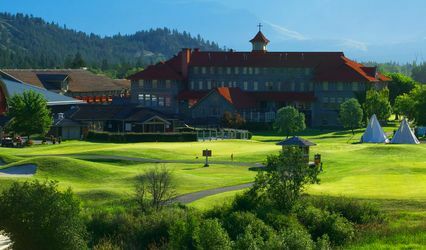 St. Eugene Golf Resort and Casino ARE YOU A VENDOR? 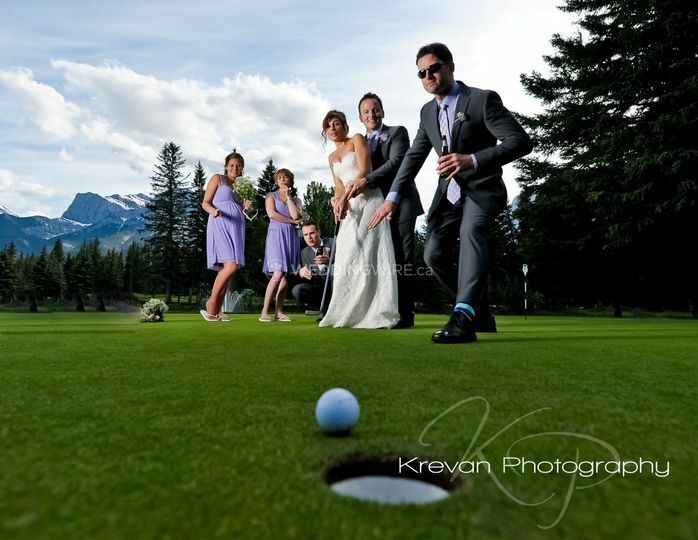 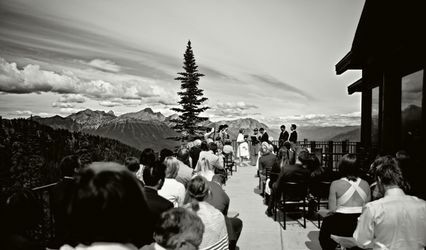 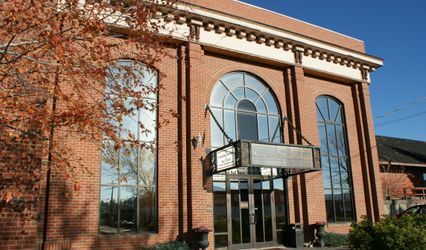 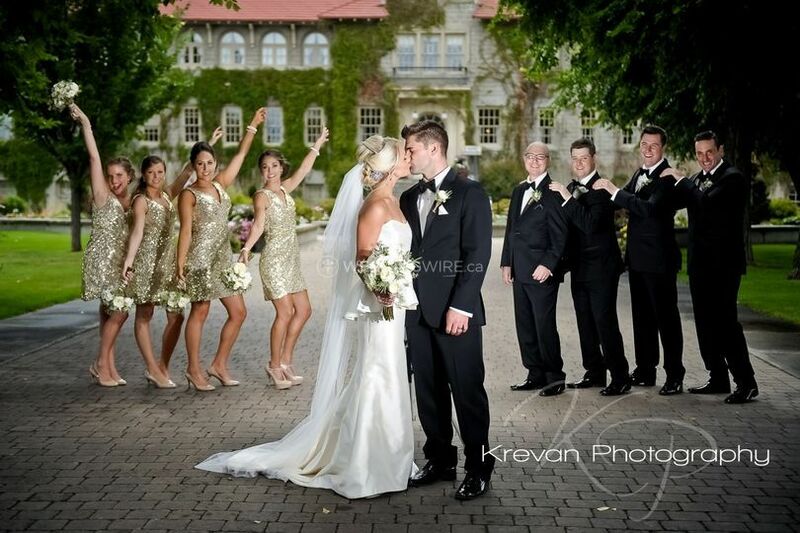 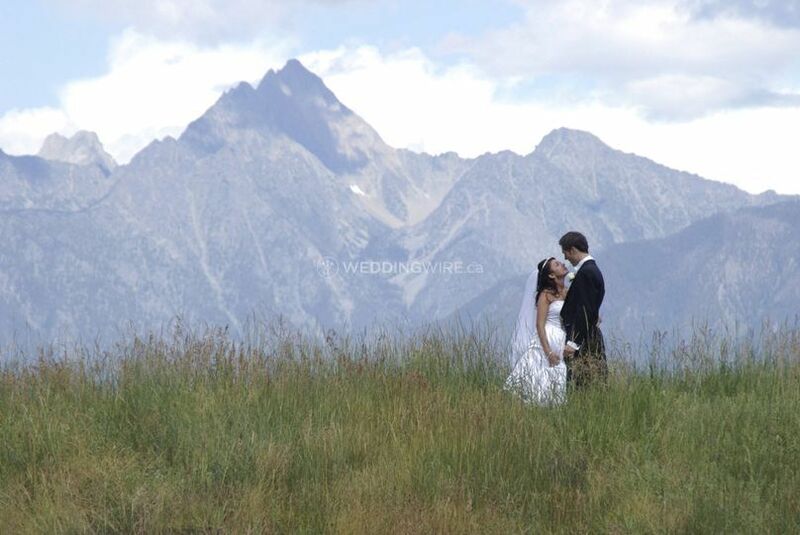 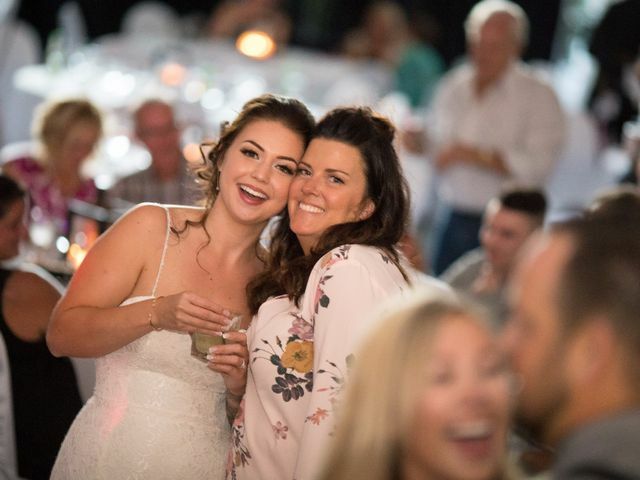 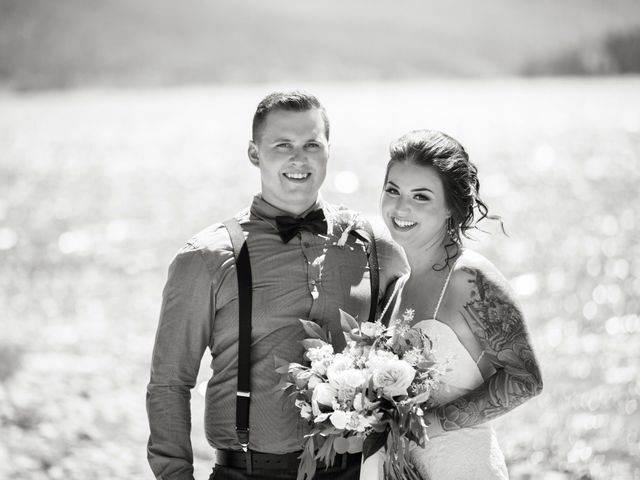 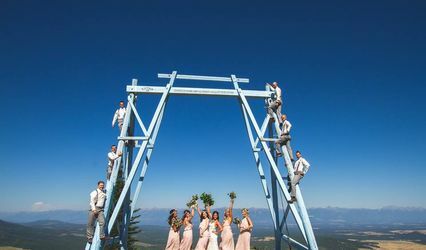 Located in Cranbrook, British Columbia, St. Eugene Golf Resort and Casino is a venue that specializes in creating amazing weddings and special events in its facilities situated on a championship golf course. 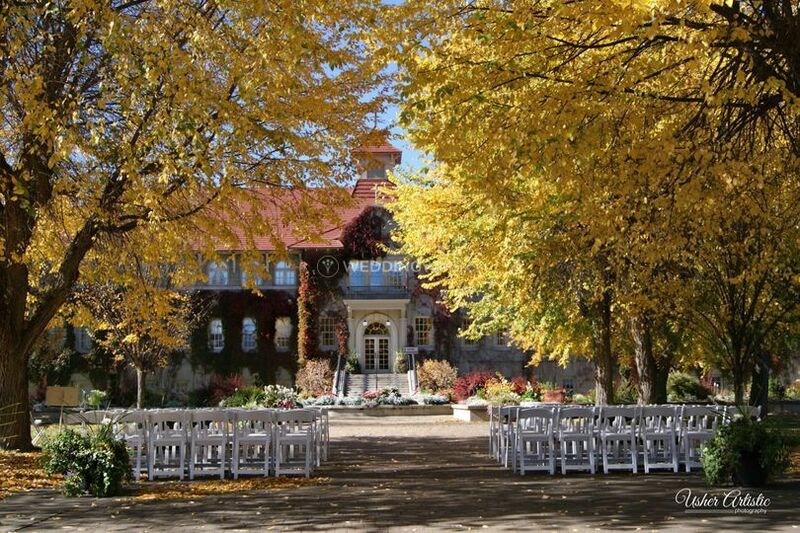 With 300 acres of pristine land by St. Mary's River, this venue will provide you with the event spaces and services that will make a grand wedding. 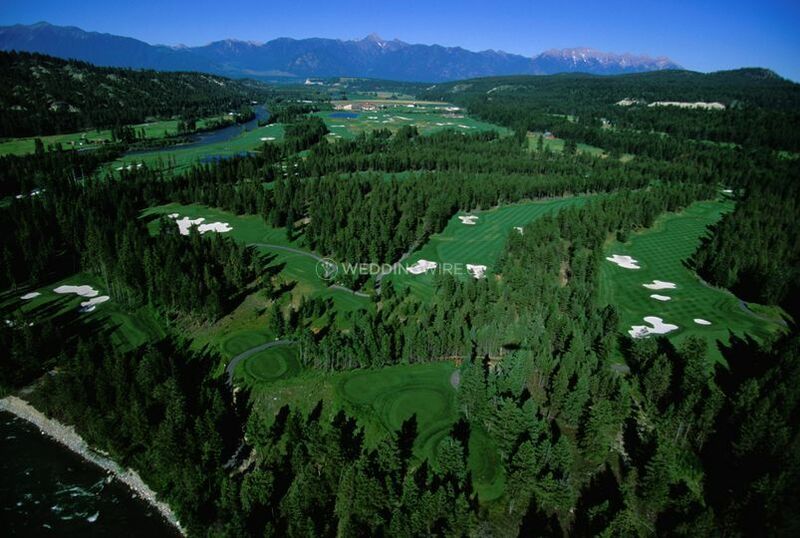 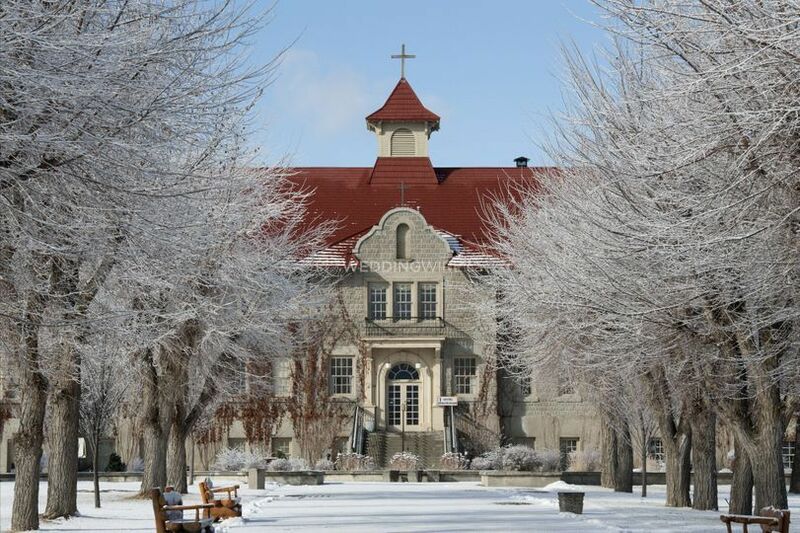 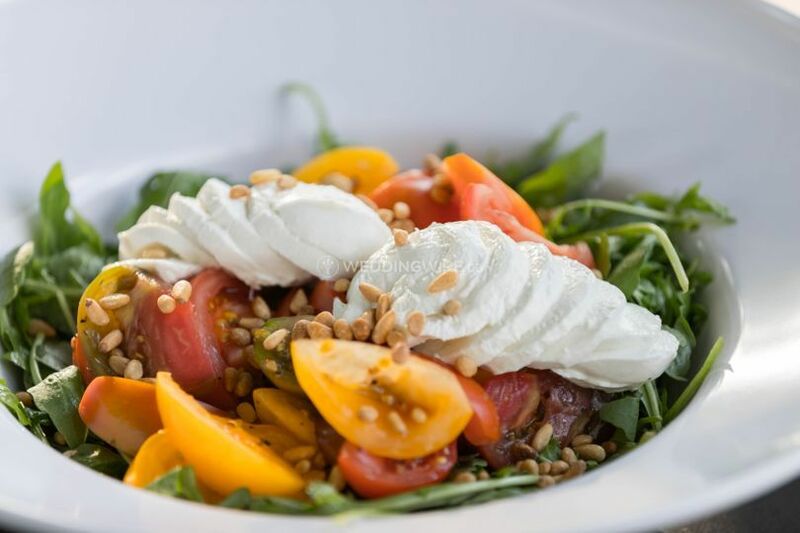 The facilities found at St. Eugene Golf Resort and Casino include a casino, full service RV park, health spa, interpretive centre, and a beautiful Spanish-colonial style hotel. 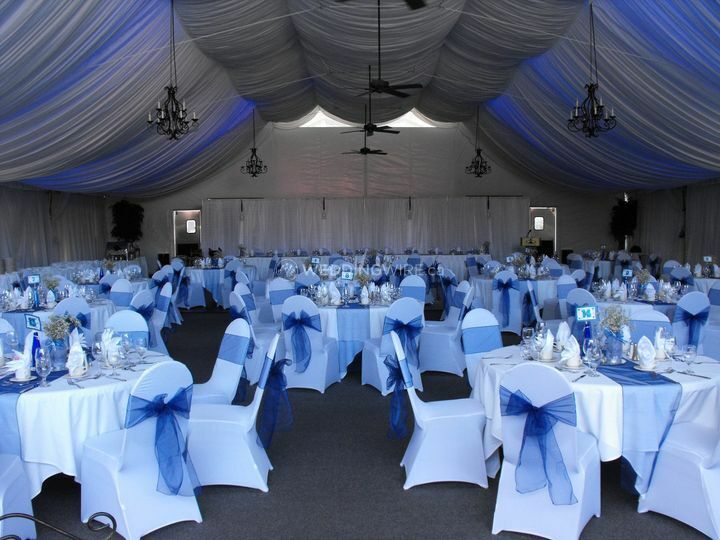 The event spaces can accommodate up to 250 seated guests.